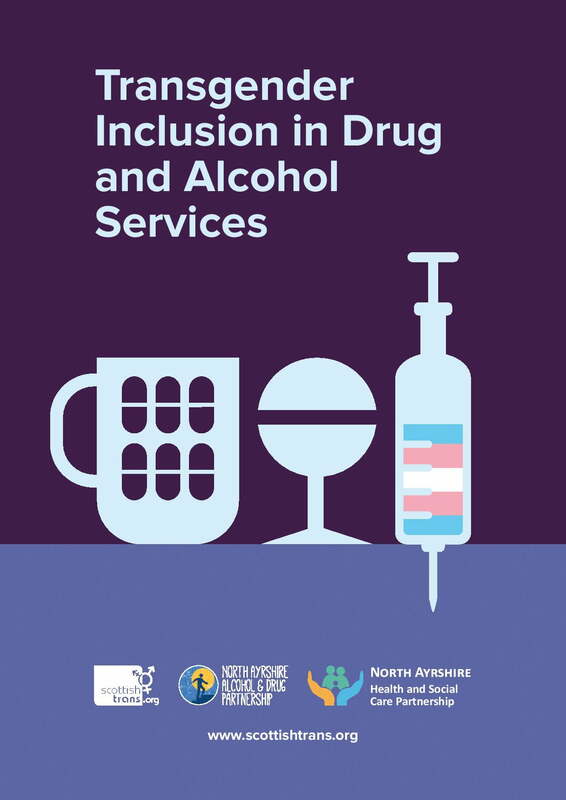 We conducted research in partnership with North Ayrshire Alcohol and Drug Partnership and North Aryshire Health and Social Care Partnership into trans people’s use of alcohol or other drugs. The survey asked people to tell us about their use of alcohol or other drugs, as well as their concerns about or experiences of using specialist recovery or addiction services. You can read the mini-report which gives an easy summary of all the findings here. 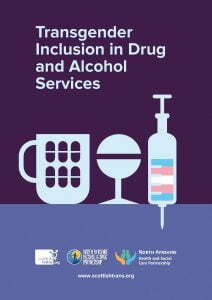 The mini-report is an ideal starting point for thinking about the particular reasons trans people may use alcohol or other drugs, and what specialist service providers can do to ensure they are reaching out to and including trans people.